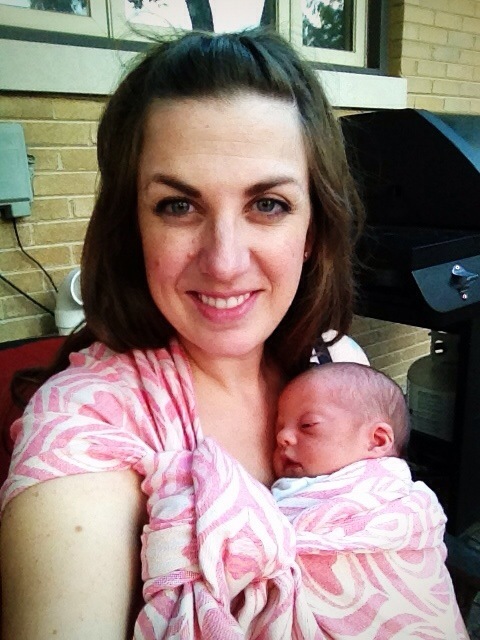 Until I started wrapping a newborn again I didn’t realize I’d forgotten how to wrap a newborn! They’re so… tiny and floppy and they don’t help like toddlers! And Cop is floppier than most due to his low tone. I found myself in foreign territory. So I started slow and easy. 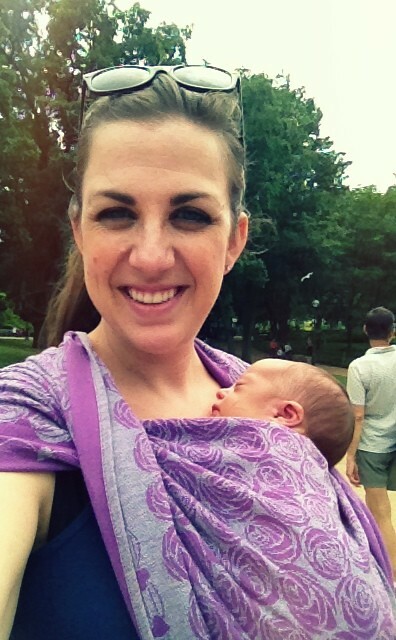 Rebozo is one of my favorite carries, a great poppable carry using my short size 2 wraps. I had the biggest block when it came to FWCC such a tiny baby, I took my dilemma to some friends who advised me to try a neck roll with the excess fabric, success! 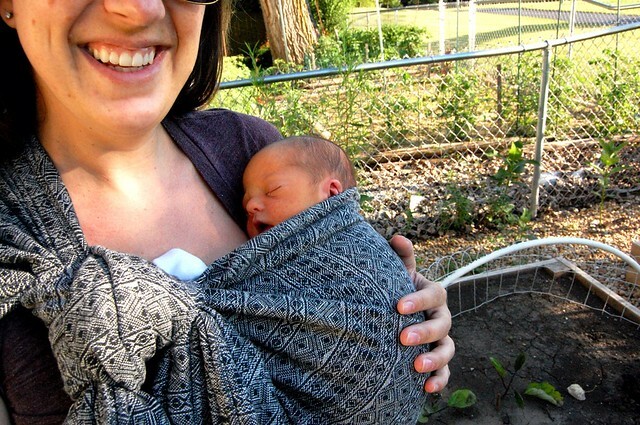 I didn’t master kangaroo carry until Henry was an older infant, but in this summer heat it’s a perfect single layer carry. 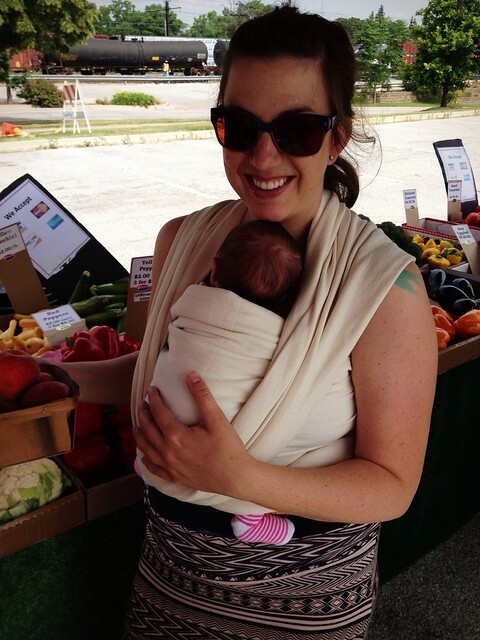 I love FRTR when I want rebozo with a little extra support… or when I want to use one of my size 3 wraps! So tiny! His little face in the first and last pictures…overwhelmingly adorable. He looks like a master snuggler. i’m drooling all over this post. This was great! I have a very light wrap I made years ago, but I had not really found a carry i loved using it with. I tried out the Kangaroo carry this weekend at the fair and it was perfect and very comfortable. So much cooler than my Ergo for the heat and long wearing. It is a long wrap too so I was able to use the tail to shade baby in the sun too. We both loved it. Thanks for sharing!